Here I have picked up to write a review about Pai Chamomile & Rosehip Sensitive Skin Cream because firstly I have a sensitive skin myself which is very selective with whatever I feed it with and secondly because I have a liking for good quality organic skin care products which my skin also seems to appreciate greatly. What Is Pai All About? Pai skin care is an award winning organic skincare company that owns its own lab where everything is tested, combined and created to suit the specific needs of sensitive skin. Pampering sensitive skin means complete lack of any irritants or synthetic substances that may unbalance and harm the complexion’s outer and inner layers. These are some of the many reasons why I pick up most of Pai’s products to moisturize and treat my sensitive skin. But let’s see now more about the Pai Chamomile & Rosehip Calming Day Cream. German Chamomile CO2 Extract- Chamomile contains matricin and azulene which are known to be soothing to skin as well as great anti-oxidants. 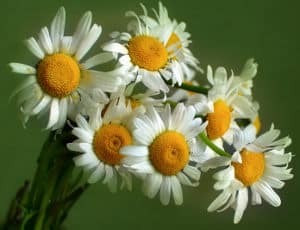 I still remember my mother boiling chamomile to make a compress for us whenever we had a skin irritation. That remedy is linked to my childhood. It felt so soothing and smelt lovely. 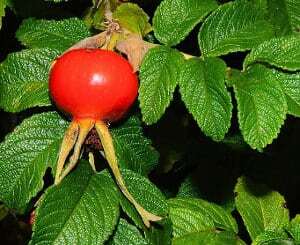 Rosehip CO2– Rosehip is known for its healing properties. 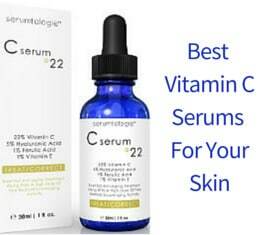 It helps to repair and rejuvenate damaged skin resulting in a more even tone and less redness. It is also great for fine lines. Pai Rosehip BioRegenerate Oil is very positively reviewed by users who swear at its benefits in a wide range of skin issues that have to do with a healthy, glowing and more resistant to aging skin. Natural Oils– This cream also includes a number of naturally moisturizing oils such as apricot kernel oil, jojoba oil, thistle oil, shea butter and manuka oil all of which are great moisturizers while offering strong anti-oxidant properties to help your skin retain its youthful look. 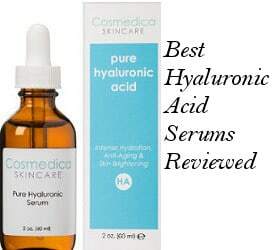 Lactic Acid– A small amount of lactic acid is used here which helps to exfoliate those dead dry skin cells, allowing the new healthy ones to shine through. What Do Pai Chamomile & Rosehip Cream Reviews Tell us? Overall, the reviews for this skin cream are very good, with the majority of people finding relief for their irritated skin when using this cream. Most of them have mentioned how pleased they are with the quality and effectiveness of the cream’s organic ingredients. Calms down red and inflamed skin. Very fresh feel and smell. 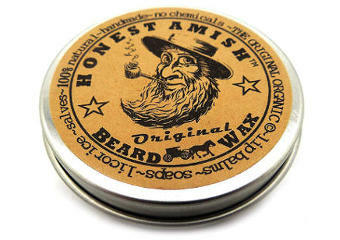 Absorbs well and provides good moisturizing. Also, keep in mind that although this skin cream uses gentle and natural ingredients that are fine for most people, some people may be allergic to one or more ingredients which may be the cause of those few negative reviews. For example, one reviewer was altogether satisfied with the specific moisturizer apart from the fact that it contained lavender when another felt that her skin might have reacted to a corn derived ingredient used in the product. That is why it is important to always check the ingredients of any product you use and make sure that all of the ingredients are going to be suitable for your particular skin. Also, because of the fact that Pai natural products lack chemical preservatives, they need to be used within 6 months of opening or even kept in fridge. What Do Press Releases About Pai Chamomile Moisturizer Say? Sunday Times Style: “Pai Chamomile & Rosehip Skin Cream… feels and smells deliciously gentle and contains a host of organic skin-soothers”. Easy Living: “The Redness Portfolio: This organic moisturizer is pumped full of Azulene, an anti-inflammatory in chamomile, while rosehip heals skin”. Pai Sensitive Skin Moisturizer is a gentle skin cream that can work to reduce redness and dryness. It contains none of the harsh chemical preservatives that many other skin care products have, which makes it the ideal choice for people with sensitive skin. Another bonus of this sensitive skin cream is that it is followed by a 30 day money back guarantee which makes its purchase an even more appealing option.